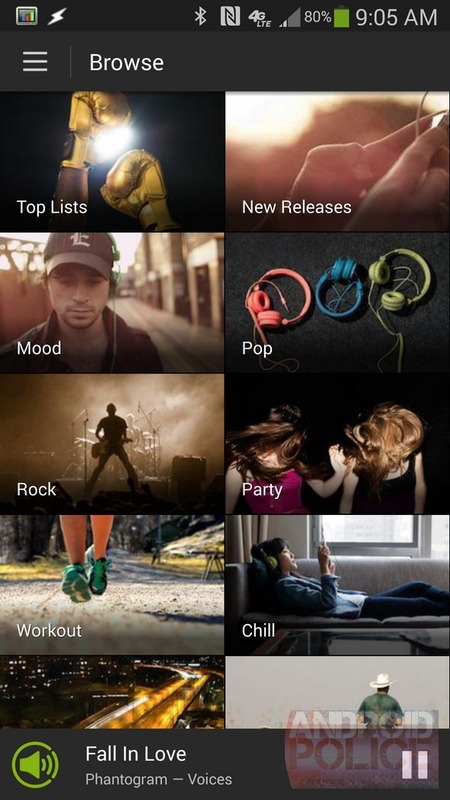 It turns out Spotify Connect has a very useful feature that the company hasn't done much to make immediately obvious. 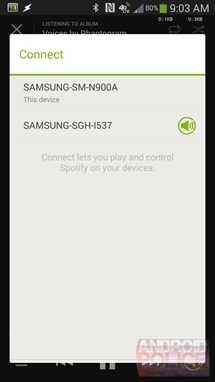 The service, which lets you stream music to WiFi-connected speakers from your smartphone or tablet, also lets you pump music to other Android devices. 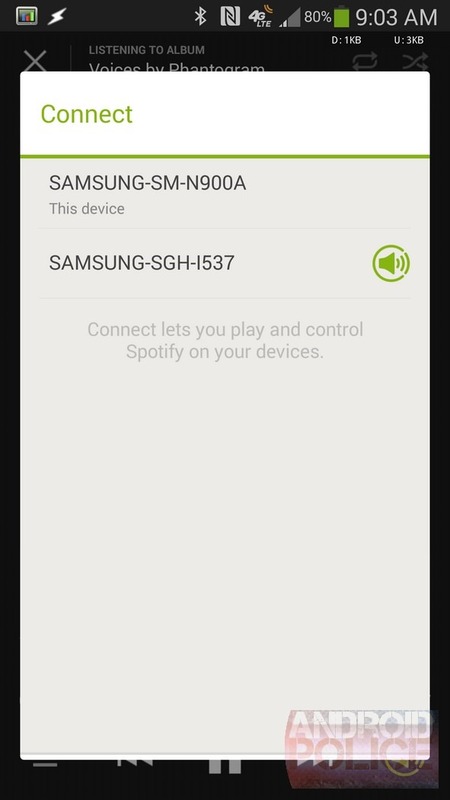 The devices don't even have to be on the same network, for that matter. You can connect from an LTE network, as you can see in the screenshots below. 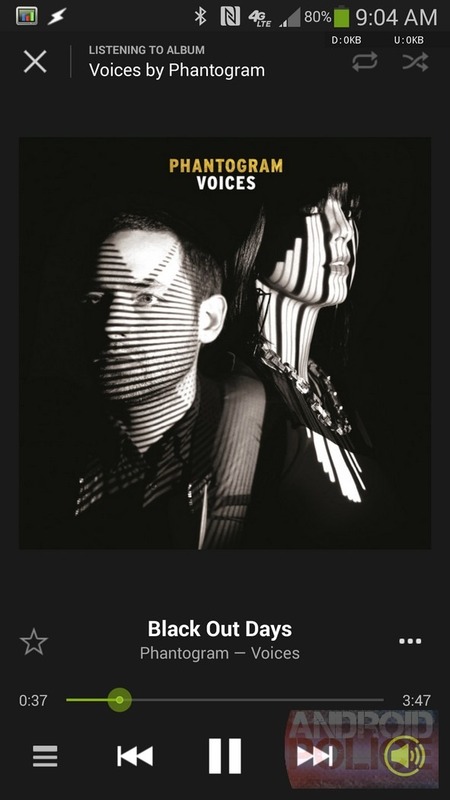 This means you can plug an aging handset into any old speaker and stream Spotify to the setup, just as long as it's logged in too, making this is a great way to open up Spotify Connect up to more devices outside of the handful of supported models. 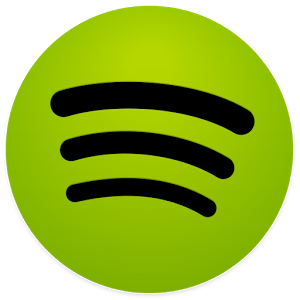 Just be sure to have a Spotify Premium account, as this functionality isn't free.